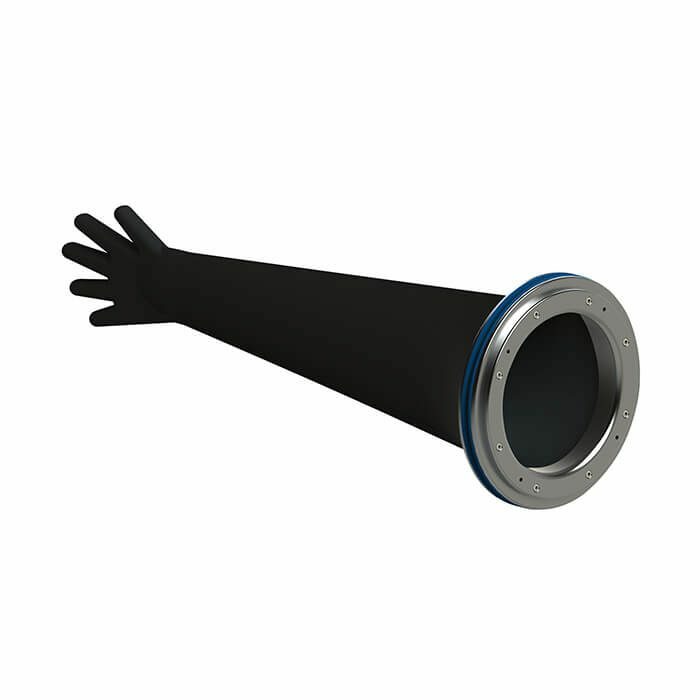 CRL Glove Ports are used to remotely perform tasks in an isolated environment with the use of gloves. 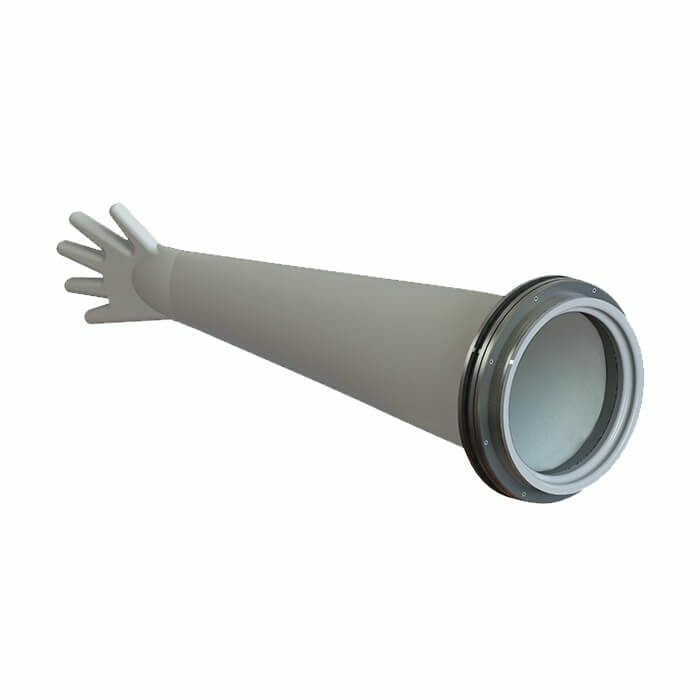 CRL offers a variety of Glove Port options for applications where isolation may be required to protect the process from the operator or to protect the operator from the process. Push-Through Glove Ports are a safe, fast-change glove port solution available with multiple accessories to expand operational capabilities in isolators or gloveboxes where operators work with potent or hazardous materials. Fixed Glove Ports allow operators to change the glove in a controlled manner in an isolator or RABS. 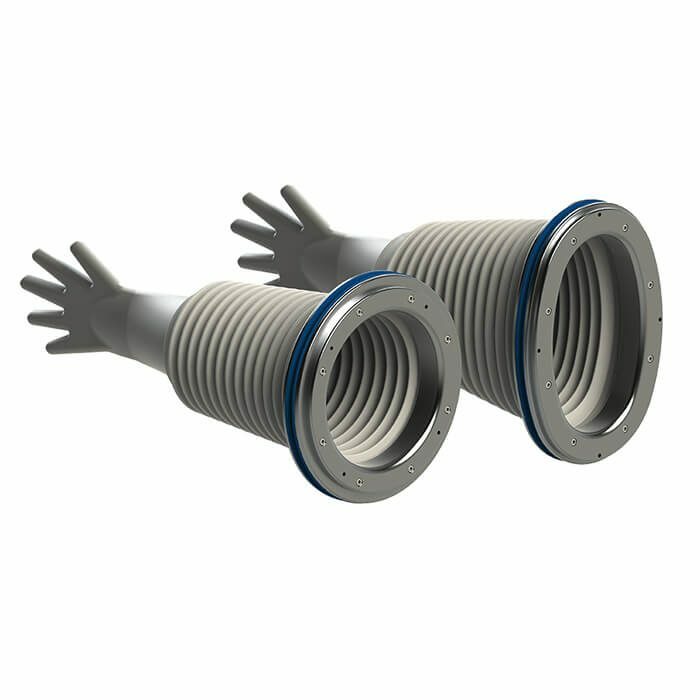 DURABLE™ Glove Sleeve Systems are designed to minimize down time and maximize cost savings for life sciences applications.